Introducing STEM in an early childhood classroom – a free webinar! 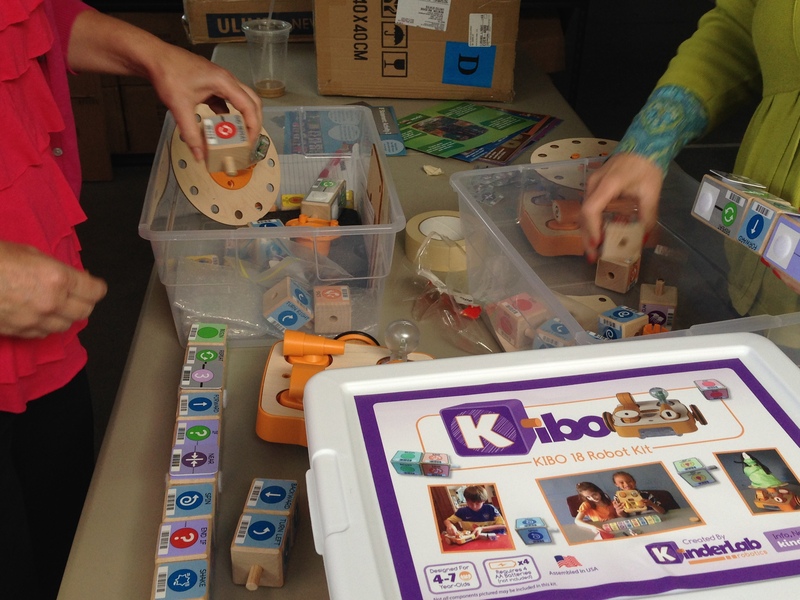 KIBO, our developmentally appropriate robot kit, is based on more than 15 years of child development and learning technologies research. So as you can imagine, the team here at KinderLab Robotics is sitting on a wealth of ed tech, child development and early education knowledge. We’ve so enjoyed sharing our expertise on the blog, over social media, at events, and at our professional development trainings, but we want to do more! CEO and co-founder Mitch Rosenberg will be hosting a FREE interactive webinar for any educators and program coordinators committed to K-2 education. Introducing STEM to the classroom isn’t easy – we know that. In this webinar, we’ll equip you with the confidence and the tools to get it right. Through real-life examples, hands-on experience and credited research, this webinar will show you where to start, how to get funding, what NOT to do and so much more. Not to mention, all registrants will receive a copy of our KIBO curriculum, used by educators across the USA, absolutely free of charge (value $35). Interested? We hope so! Get in touch with any questions.